Englewood Camera is currently one of the few places you can purchase Impossible Project film and cameras in the Denver Metro area. 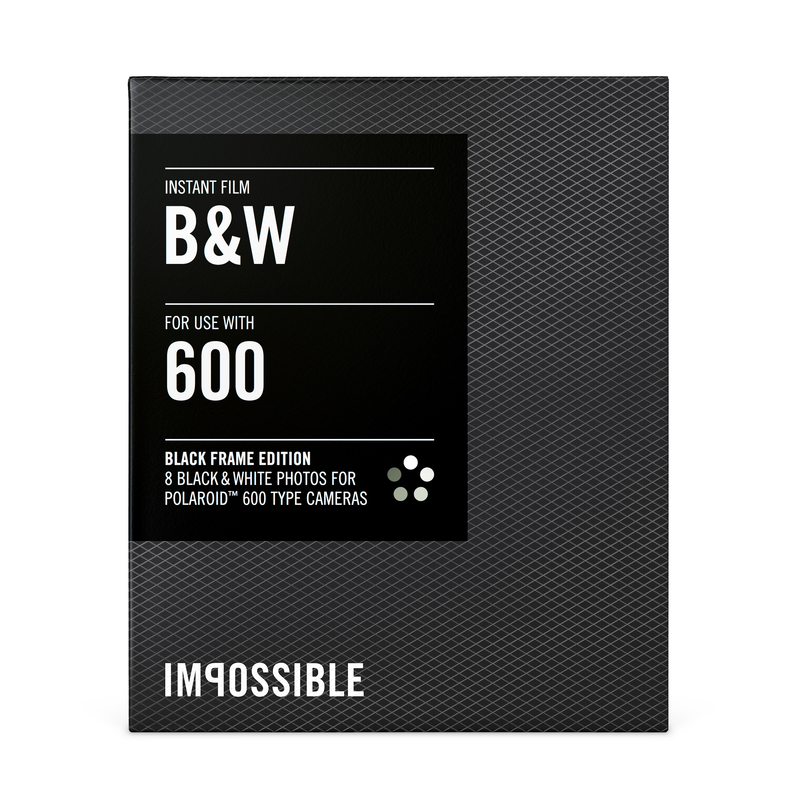 Check out our great selection of Impossible Type 600 and Impossible Type SX-70 instant films. Don’t have a Polaroid camera to use? We have refurbished cameras available for your instant film needs! Snag a Polaroid One-Step Close Up camera, or a Sun 600 today–all refurbs come complete with 2 packs of Impossible film, so you can start shooting immediately! Check out a ton of awesome sample photos in the store while you’re here. You’ll be in love with film all over again! Exciting new products from Impossible Project! Miss Polaroid film? Well, miss it no more! As of today, Englewood Camera is a stocking dealer of The Impossible Project products. In 2008, founders Florian “Doc” Kaps and Andre Bosman bought the last Polaroid factory in the world; the company name was founded on the seemingly impossible task of redeveloping Polaroid film. 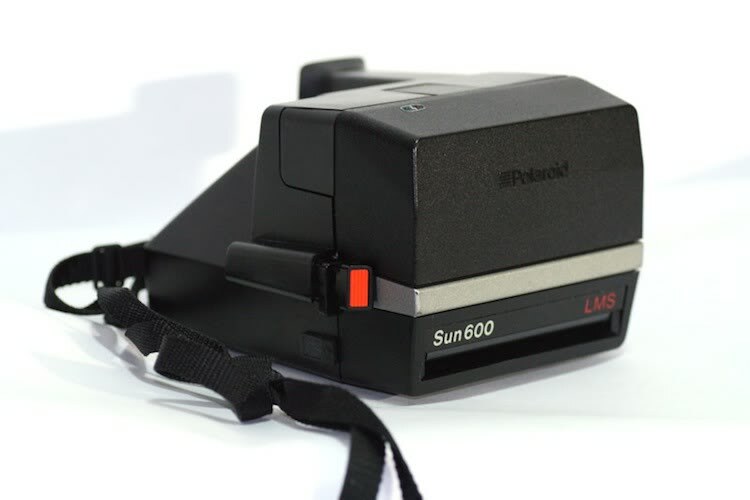 With many of the chemicals found in original Polaroid films banned, The Impossible Project sought to recreate this much loved medium–and as a result, photographers can use their beloved type 600 and SX-70 cameras once again! 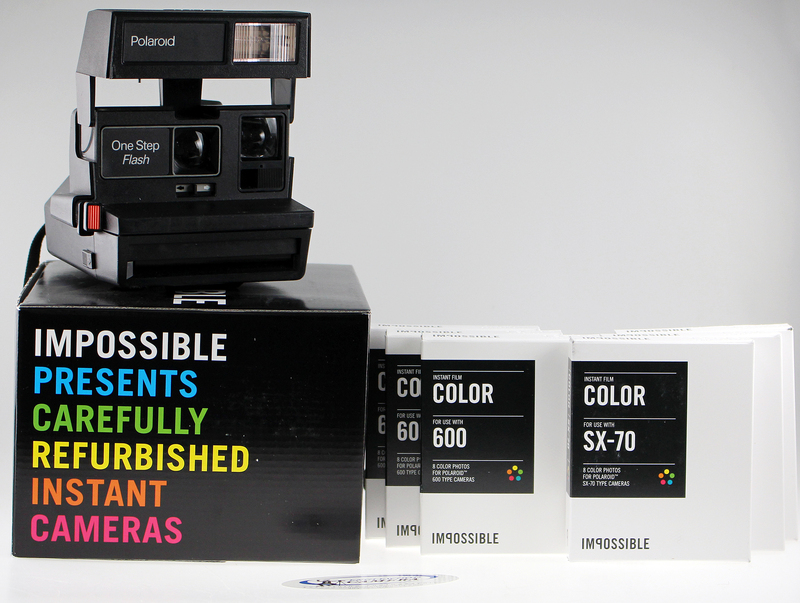 Impossible Project products now available at Englewood Camera. 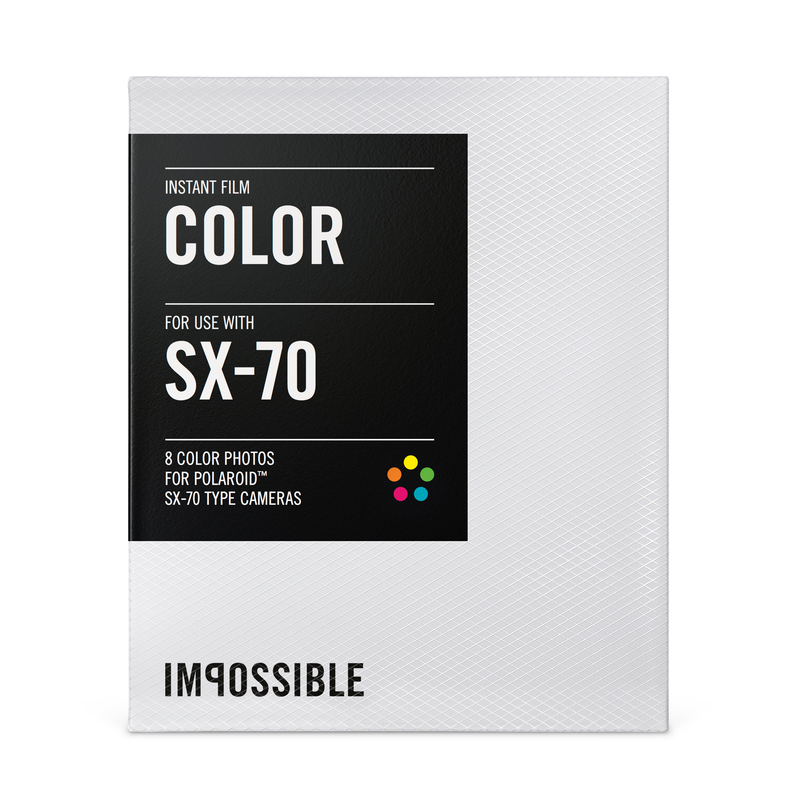 Now in stock: type SX-70 color film and type 600 color film. We are waiting for some very cool B&W instant film to ship; be on the lookout for that! Don’t have a Polaroid camera? We have refurbished, classic 600 cameras in stock–and they come with 2 packs of film! Stop by the store to check out this very cool, very classic film. Impossible instant film is an integral film: the film itself contains all the chemicals necessary for photo development. When an Impossible photo comes out of the camera it is blue. What you then see as the image appears is a chemical reaction. On ejection, the rollers of the camera distribute a re-agent paste, stored in a pod inside the frame, over the whole image and start a photochemical process. The re-agent then causes special chemicals (developer layer, image layer, timing layer and acid layer) to react, and silver compound layers to process – thus producing blue, green and red light patterns, which then result in an image. Getting this reaction right is extremely difficult. So manufacturing Impossible film in our factory in Enschede is far from easy. In fact, it is really complicated: A single photo consists of more than 27 components that have to be put together in the right way in order to make things happen. That’s why we are working hard to constantly improve the whole process and the quality of our film. Impossible film can be used and abused in hundreds of ways – some of which even we haven’t heard of. The Impossible community is famous for it’s creativity and drive to challenge our material: Emulsion lifts, experiments with heat, multiple exposures, collaging… the possibilities are endless. Our ever growing user gallery is testament to that. So get your feet wet (and your fingers) and start experimenting with Impossible instant film. We can’t wait to see what you come up with! Posted on February 12, 2014 February 11, 2014 Author englewoodcameraCategories Analog Photography, New Products, Store NewsTags Impossible Project, instant film, Polaroid, Polaroid 600, Polaroid cameras, Polaroid SX-701 Comment on Exciting new products from Impossible Project!